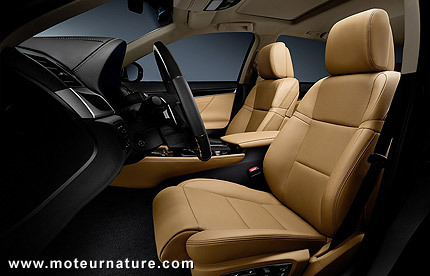 Everybody loves the Lexus GS450h. This is one of the best hybrid cars on the market, and yet it has never been successful in Europe. The trouble is with all the diesel cars. Most Audi A6, BMW 5-series and Mercedes E-class in Europe, are sold with 4-cylinder diesels, and that makes them cheaper and more fuel efficient than the hybrid Japanese car. But that is the past, because Lexus will launch later this year this new GS300h which will compete directly with the German diesel sedans. This GS300h will get the same powertrain as the recently introduced IS300h, that is a 4-cylinder when the GS450h has a strong six. It’s very close to the unit found in the American ES300h, which is not sold in Europe. Its 2.5-liter four should be much more frugal and that will help getting incentives, then sales. Many European countries provide financial incentives for buying for a hybrid, but the GS450h doesn’t get any. With its V6, it’s just not fuel-efficient enough. 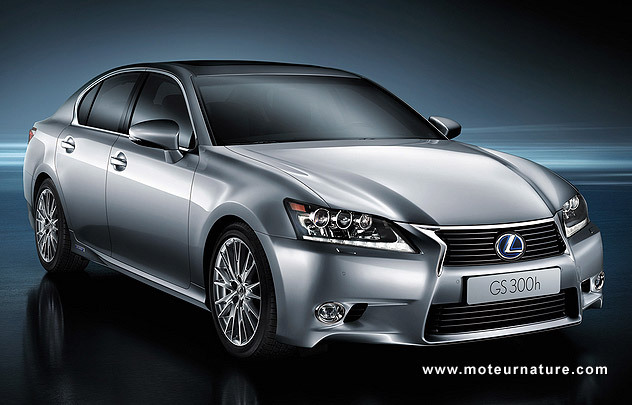 The GS300h should be below the 120 grams of CO2 per km that is the limit in several countries. Finally, what most people are awaiting is a more affordable GS sedan. 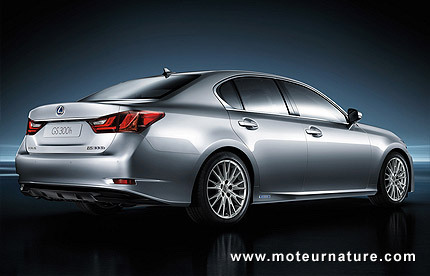 The Lexus GS300h will be launched in Europe in the fourth quarter.